Discover a more efficient way to clean your floors with this fantastic Beldray twist mop featuring an easy wringing mechanism which makes it ideal for cleaning and drying most hard floors. The handle extends up to 129 cm so you can enjoy mopping with further reach, enabling you to clean into tight spaces. 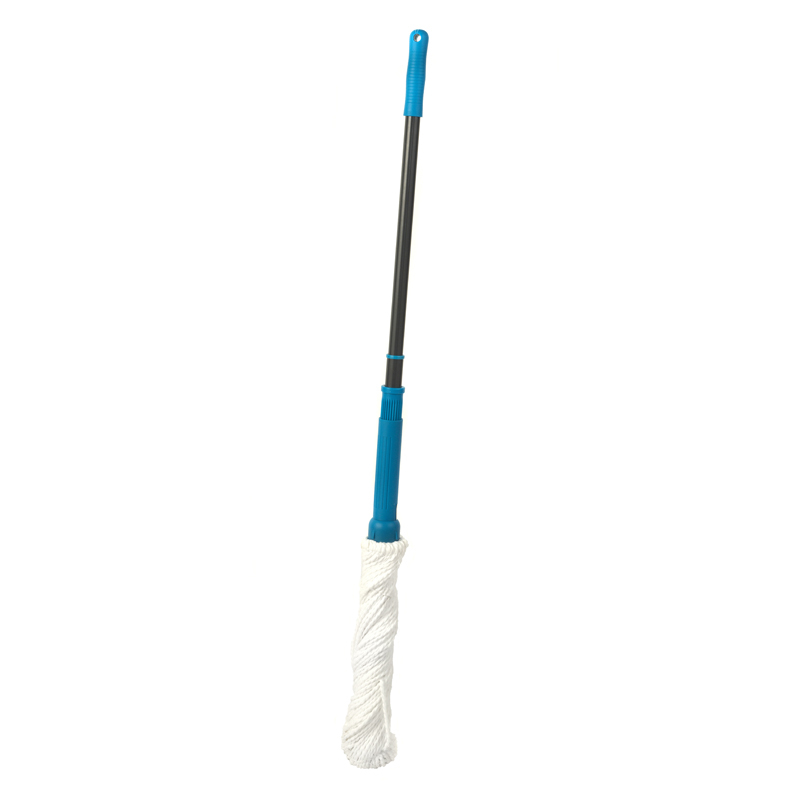 Made from iron, the mop handle is lightweight but durable with a highly absorbent mop head which locks in dirt and grime effectively, leaving your floors brilliantly clean with maximum shine. 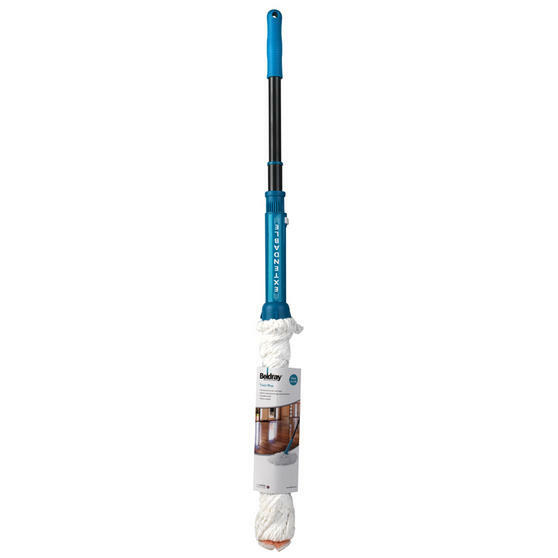 Keep your floors wonderfully clean with this brilliant Beldray twist mop featuring an extendable handle for incredible reach. 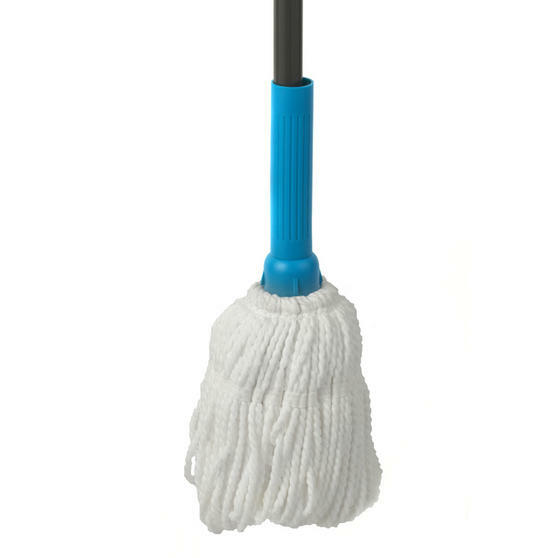 The mop head picks up and locks in dirt, containing it rather than pushing it around the floor, guaranteeing an effective clean. With an easy wringing mechanism, the twist mop is perfect for cleaning and drying most hard floors for brilliantly streak free results. Removable and machine washable, the mop head can easily be cleaned and refreshed in order to work efficiently for a long time. Made from durable iron, the adjustable handle extends from 79 – 129 cm for hassle free cleaning and space saving storage.